Midway Exports manufactures and exports Indian handicrafts. 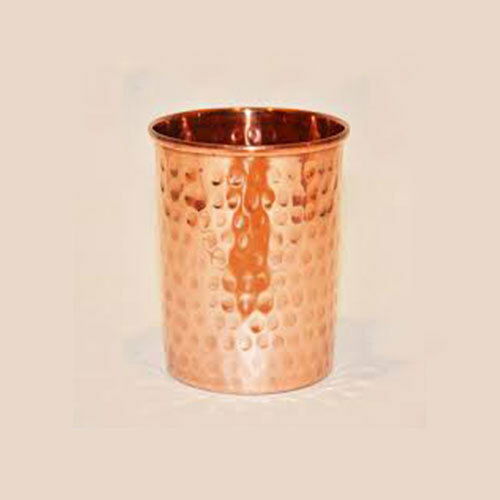 The variety includes brass handicrafts, copper handicrafts, stainless steel handicrafts, aluminum handicrafts, iron handicrafts, glass handicrafts and so on. We are renowned as an eminent manufacturer of excellent quality Home Decorative Products And Furniture, Crystal And Glass Products, Bar Accessories, Garden Accessories, Carpets And Rugs, Beverage Dispenser, etc.